Origial OKeh 78 rpm record transfers by Christopher King. A singer sits at the piano and loses all inhibitions while in complete control of the instrument: Little Richard, Ray Charles, Jerry Lee Lewis. 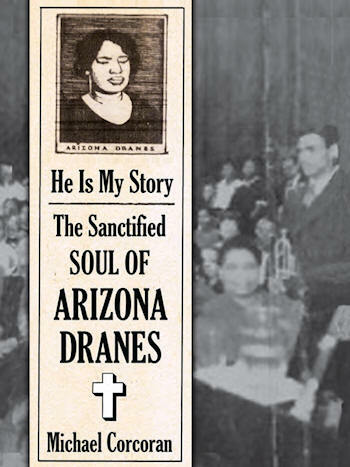 Although church singer Arizona Dranes doesn’t come close to the stature of those icons, she set the mold for rockin’ singer/ pianists in 1926 with six “test records” that have stood the test of time. Until now, very little has been correctly reported about Dranes other than the facts that she was blind, from Texas, had a piercing Pentecostal voice and was the first recording artist to play piano in the secular styles of the day, while singing words of deep praise. Michael Corcoran, former music critic and columnist for the Austin American-Statesman, has spent years unearthing revelatory details on the life of the mysterious woman behind the music. 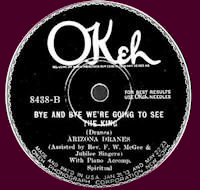 The book includes a CD containing all 16 of Arizona Dranes’ recorded tracks, expertly remastered from the original OKeh label 78 RPM records by Grammy-winning producer Christopher King. The book is also available digitally (without the music) as an eBook. Six CDs and a 200 page book housed in a cedar box packed with raw cotton. 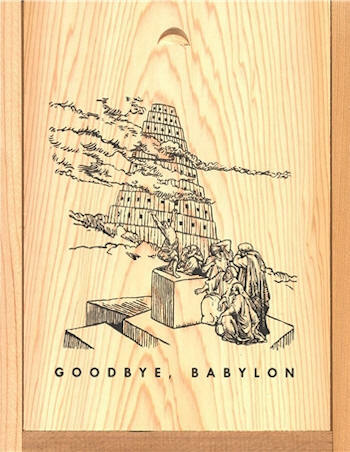 Compiled by Lance Ledbetter, Goodbye, Babylon was Dust-to-Digital’s first release in 2003. The five CDs feature 135 Songs (1902-1960) and one CD featuring 25 Sermons (1926-1941). Accompanying the CDs is a 200 page book with Bible verses, complete lyric transcriptions, and notes for each recording. 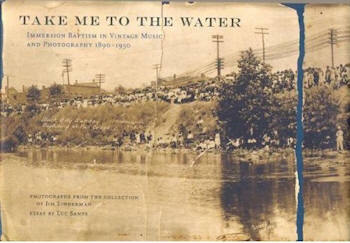 Photographs Compiled by Jim Linderman, Music Complied by Lance Ledbetter. The 96-page hardcover book has 75 sepia photograph reproductions from 1890-1950 and is accompanied by a CD of rare gospel and folk recordings from original 78-RPM records (1924-1940). 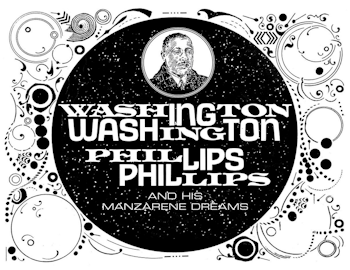 2 CD set with 108 pages of history and illustrations, and recording notes by Tim Brooks (author of Lost Sounds), packaged in a full-colour CD-sized hardback book. 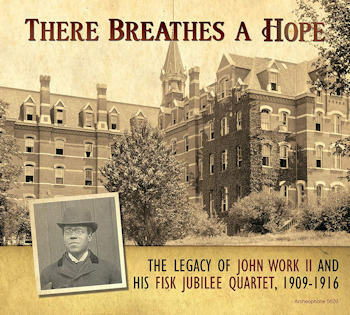 Stung by critics who perceived spirituals as painful reminders of slavery, uplifted by the praise of royalty and world-renowned artists, John Wesley Work II toiled for three decades at Fisk University with single-minded determination to promulgate the good news of jubilee songcraft. 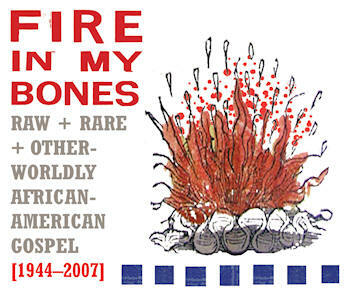 Here for the first time his story is told in vivid detail by celebrated author Doug Seroff, accompanied by the 43 extant selections recorded by the Fisk Quartet when Work led the group-including all nine legendary Edison cylinders that feature Roland Hayes as second tenor and the four recitations of Paul Laurence Dunbar’s poetry by James A. Myers. The selections are introduced by spoken excerpts from Rev. Jerome I. Wright, one of the last living Fisk students to have sung under John Work’s direction. 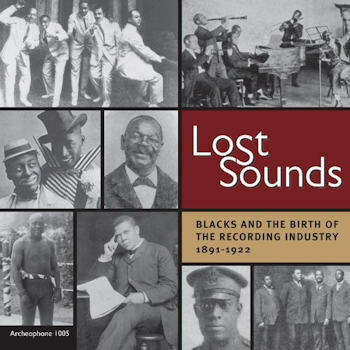 Fifty-four tracks by 43 artists, and 60 pages of in-depth commentary and analysis: Lost Sounds is a monumental achievement that stretches back to the faint beginnings of commercial recordings and travels to the brink of the Jazz Age to trace the contributions of black artists on American records. Sometimes noisy and raucous, sometimes quiet and austere, these recordings demonstrate the deep involvement and lasting influence of African Americans in the nascent recording industry.